Weddings and flowers are two things that you cannot set apart. Weddings would never be complete without floral decorations. Flowers add up to the atmosphere of thrill, joy, and romance. Are you planning to have your wedding soon? 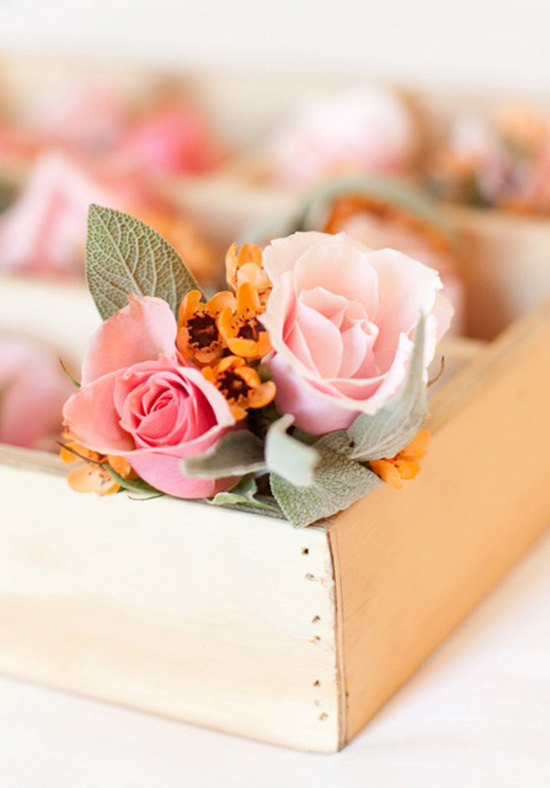 Then you might probably be thinking what flowers would be part of your wedding décor. 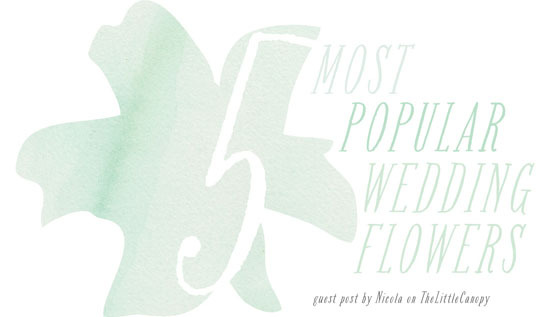 Well, here are five of the most popular flowers used for weddings. The rose is considered to be the most romantic flower out there. It is the symbol of love and that is why it is not a surprise why it is the most popular flower used for weddings. Oftentimes, brides would carry bouquets of beautifully-arranged roses. Roses can be part of the floral decors within the wedding venue. And of course, rose petals are often showered on the aisle. The rose for your wedding does not have to be red. Roses come in a variety of colors and you can choose the one that suits your wedding theme. Tulips are also popular in weddings. Some consider tulips as good alternatives to roses while some consider the former superior to the latter. It is believed that tulips symbolize fresh beginnings. This is why they suit weddings perfectly. Oftentimes, tulips are clustered and put into vases or flower stands and these are used to decorate the wedding aisle. 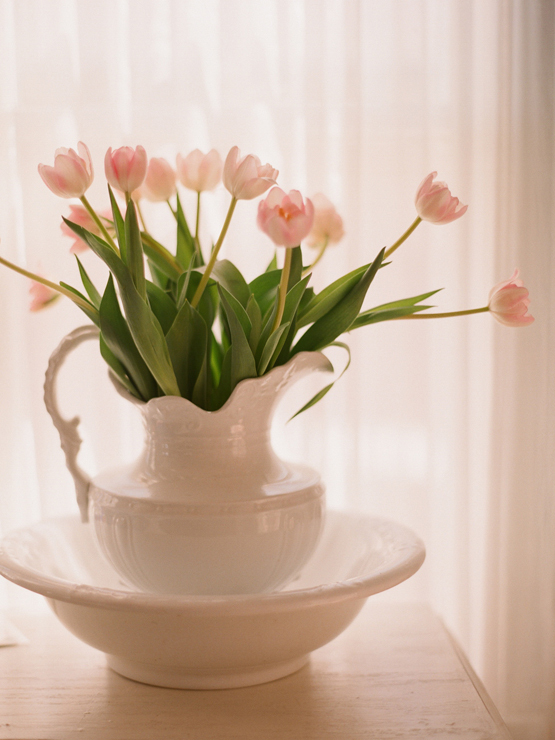 It is important to note that tulips can wilt easily and that is why they have to be kept in water as long as possible. Aside from being used for wedding bouquets and general décor, tulips can also be perfect table centerpieces. Calla lilies are also a good choice for weddings. The most popular color for this flower is white. And it is because of its ivory white look that it is a perfect wedding décor. Like other flowers, calla lilies symbolize a lot of things. 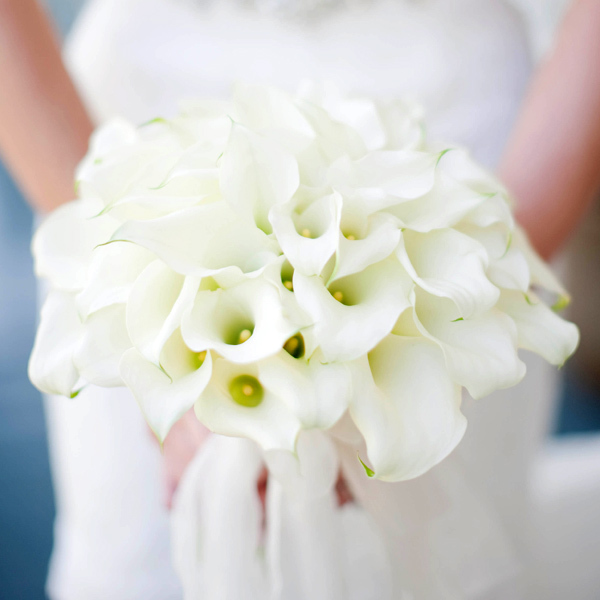 What made the calla lily a popular wedding flower aside from its look is that it symbolizes purity and virginity. Other colors in which this flower is available include orange, pink, purple, and yellow. Calla lilies maintain their beauty for a long time. This means they can be installed as decors even several hours before the wedding proper. Gardenias are those beautiful flowers that resemble roses. And since they are available all year, they are perfect alternatives for roses and tulips in case these are not available. 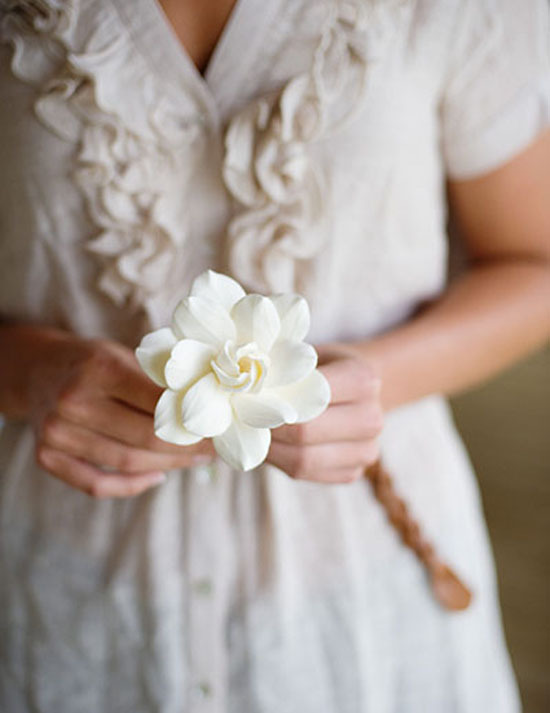 What makes a lot of brides love gardenias is that it they are very fragrant flowers. Their scent is fragrant enough for the whole wedding venue. They are commonly added to bouquets and are even worn as corsages by the bridesmaids and the wedding guests. What is noteworthy is that gardenias can be quite costly. Of course, this list would not be complete without featuring orchids. There is a variety of orchids out there in terms of size, color, and look. 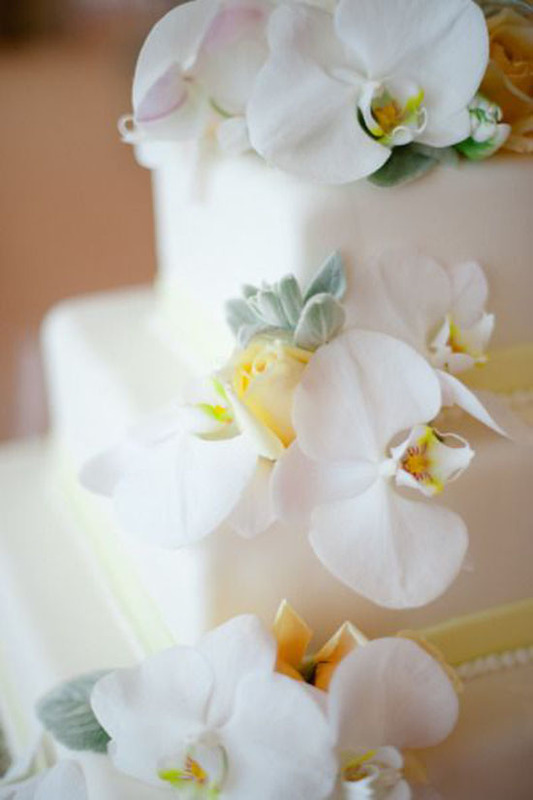 In weddings, one of the most popular species of orchids is the cymbidum. Now when you decorate with orchids, make sure they are fresh. Placing them in areas that are either too hot or too cold would ruin them!